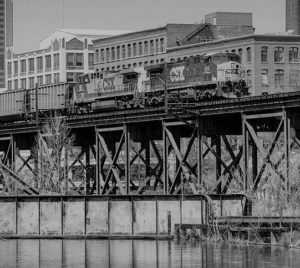 Sharing the offbeat, little known history of Richmond. Richmond Historic Haunts Tour Company is focused on sharing the offbeat and overshadowed aspects of RVA’s history. The company is the sister of Haunts of Richmond Ghost Tours, a company founded on the premise of sharing ghost stories with a passion for the history that accompanies the spirited tales. 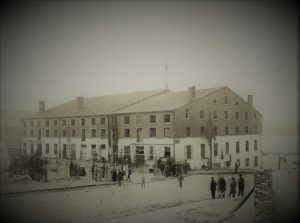 As Haunts of Richmond continued to grow and more stories were collected, ghost and history alike, a load of fascinating little-known information was gathered that never quite fit with the ghost tour company. Nevertheless, there was a strong desire to bring these tales forward in a way that would do justice to the history of Richmond, and those who have lived through it. 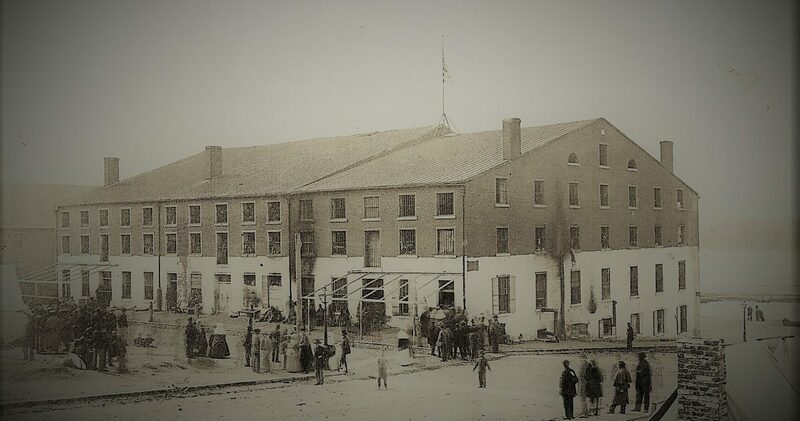 As we move forward, we plan to expand our tour offerings and touch on more aspects of Richmond’s past. We have many ideas floating around, and are continuing to conduct research to expand our knowledge base. We hope that you’ll stay tuned in and join us as we bring new tours to fruition. Richmond Historic Haunts was founded in January 2016 by Beth & Chris Houlihan to be the parent company of Haunts of Richmond Ghost Tours. Before that, the Houlihans first made their home in RVA in 2004. They were quickly caught up in the rich and complex history that Richmond offers. 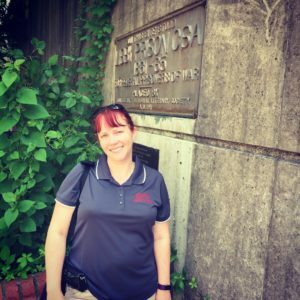 Beth’s involvement in RVA tourism started in 2008. With degrees in Education, Theater & Writing from St. Lawrence University in Canton, New York, sharing her passion for history with an audience has always come naturally for her. She is the President of Richmond Historic Haunts and acts as the company’s creative director and head tour guide. Chris entered the tourism community a couple short years after Beth. 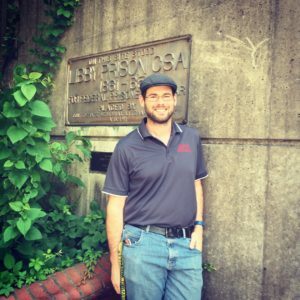 An engineer by trade, with a degree from Clarkson University in Potsdam, New York, his interests are rooted in the historic architecture and infrastructure that contribute to the fabric of modern Richmond. He is the Vice President of Richmond Historic Haunts and is responsible for keeping things ticking behind the scenes. Occasionally you can catch him out spinning tales on the tours too. His contact information is available here.